Call us today at 1-727-584-2110.
by founding partner, Theodore F. McLane (Ted). 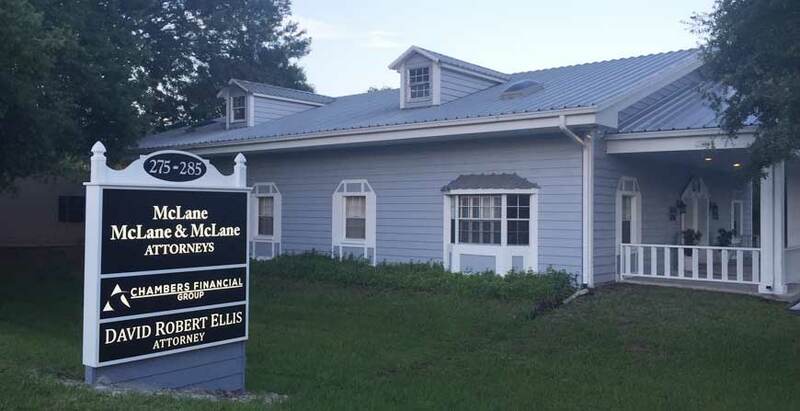 Ted’s son, Scott McLane, joined the practice in 1986 and he was followed by Ted’s daughter Sara McLane in 1990. 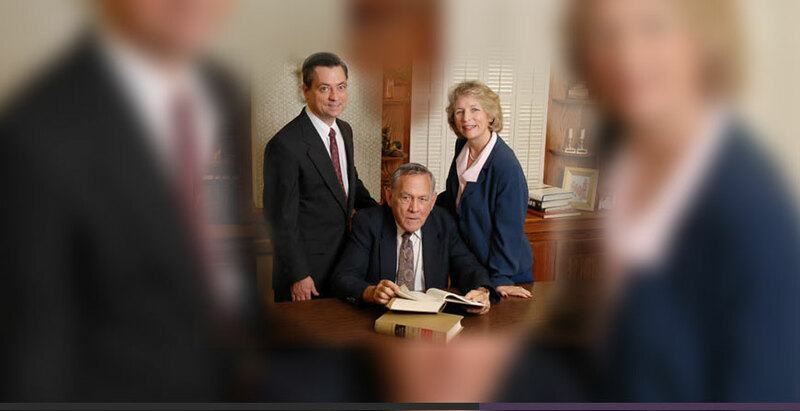 Since the beginning of the practice, the firm’s specialty has been serving families in the areas of law including estate planning, administration and settlement; elder care; real estate transactions; bankruptcy; family law including dependency and grandparents’ rights; adoptions and other areas of civil litigation. 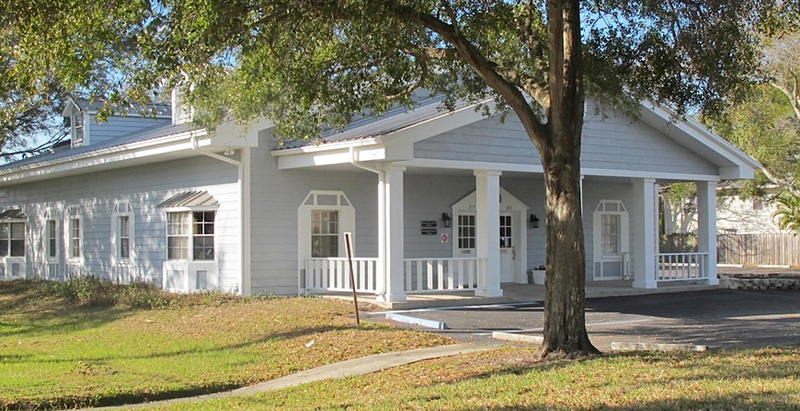 Our office serves clients in Clearwater, Palm Harbor; Tarpon Springs; Oldsmar, Ozona, Largo, Pinellas Park, St. Petersburg, Tampa, New Port Richey, Bradenton and throughout the Sixth Judicial Circuit and the Thirteenth Judicial Circuit. While this website offers a glimpse at the services we provide, we should meet to discuss your needs and explore how we can help. Contact us to schedule an initial consultation.